You are currently browsing the tag archive for the ‘DJ CAP’ tag. I’ve been on a little hiatus setting up some of that good good for the Island of Vancouver. Some great things are coming up. 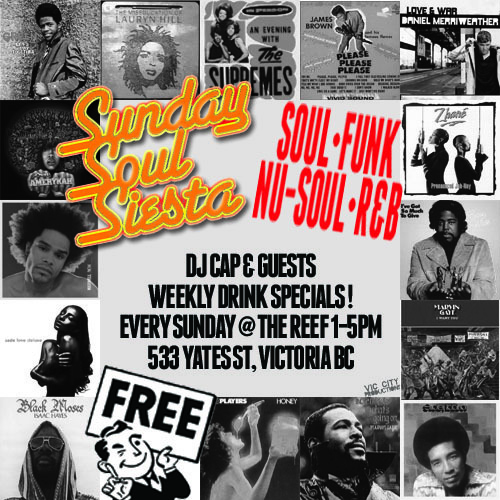 Starting a new soul Sunday at The Reef restaurant in downtown Victoria today on Sunday June 20th. What started as Soul Food in downtown Taipei has now morphed into Sunday Soul Siesta in Victoria. Its a new weekly soul series running through the summer featuring the best soul, funk, nu-soul, R&B you’ll hear on this island. Also since its Father’s Day, I put together a little pack of ‘Songs for Papa’, which includes ‘Papa was a rolling stone’ which is actually about a promiscuous father who was never home. Hmmm…. The party I’m really excited about, the party that started this blog has finally found a home here on Vancouver Island. 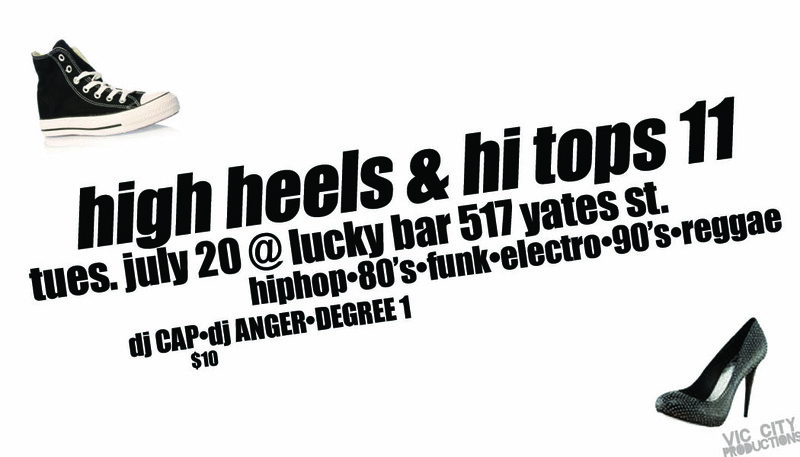 HHHT 11 is ready to hit the island on July 20th at Lucky Bar in downtown Vic City. We had a good run of 10 parties around Taiwan and now were bringing the same flavor to Victoria. I recruited a couple turntable dons out here to help in the dismantling of various venues. For number 11 we have Degree One, a veteran of the scene here in Vic, and DJ Anger a turntablist who can rock the eff out of a party. 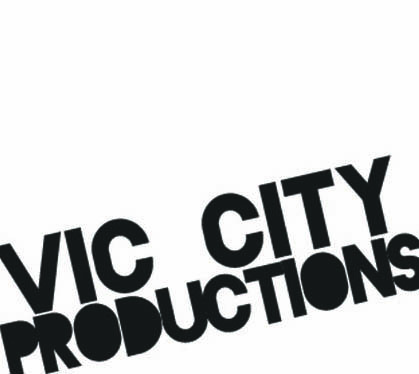 Hit us up on twitter to keep in touch with what’s happening here on the island.